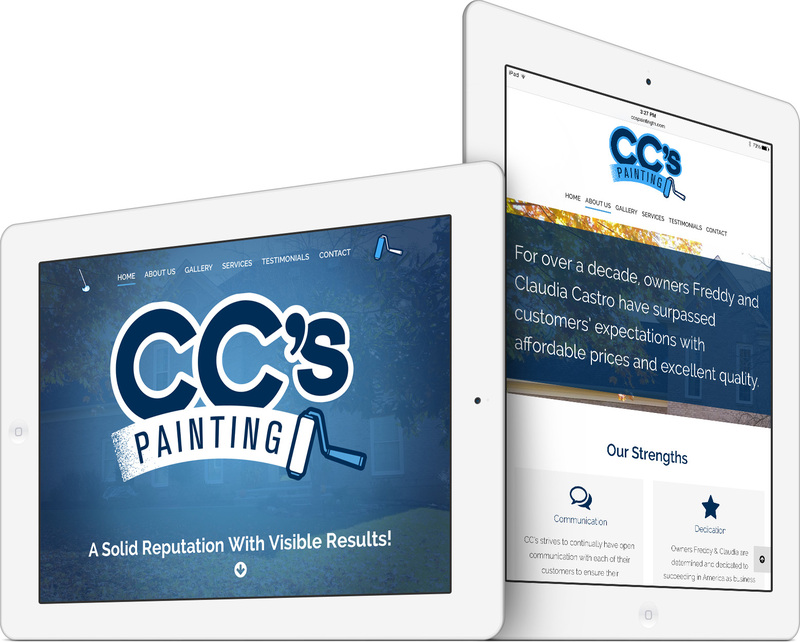 CC’s Painting and Cleaning’s fresh, modern design replaced its older, simple website, which was built with a website builder service. The new web design is bold and clean. The site’s homepage loads with an animation and fills up the entire screen, whether on desktop, tablet or mobile. 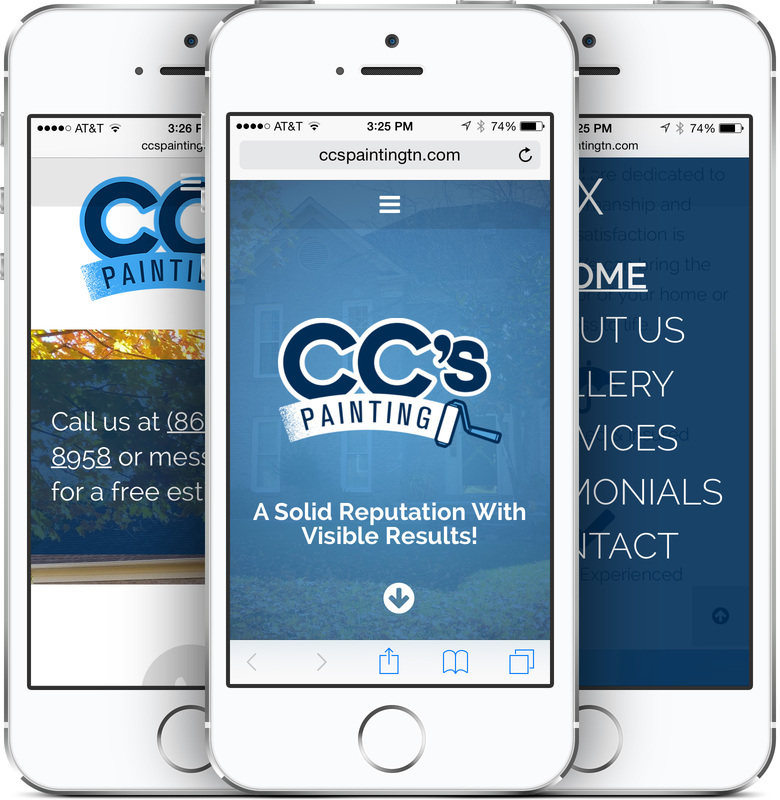 The bold design is easy to read on any device due to large fonts and images and a responsive design. HTML5 and CSS3 are two new web technologies relied on for this project. Pioneer Media tested out a new trend, extra-large header fonts, on the various pages of CC’s Painting and Cleaning. This design method ensures vital text is easy to read at a glance, before attention is lost. 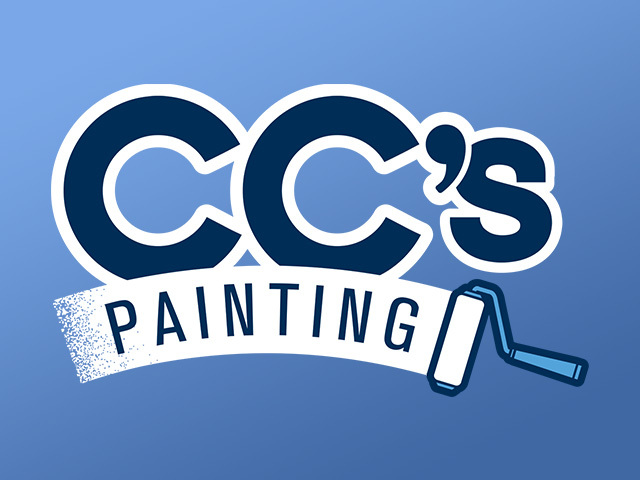 Pioneer Media provides ongoing maintenance and hosting services for CC’s Painting and Cleaning in Knoxville, TN. 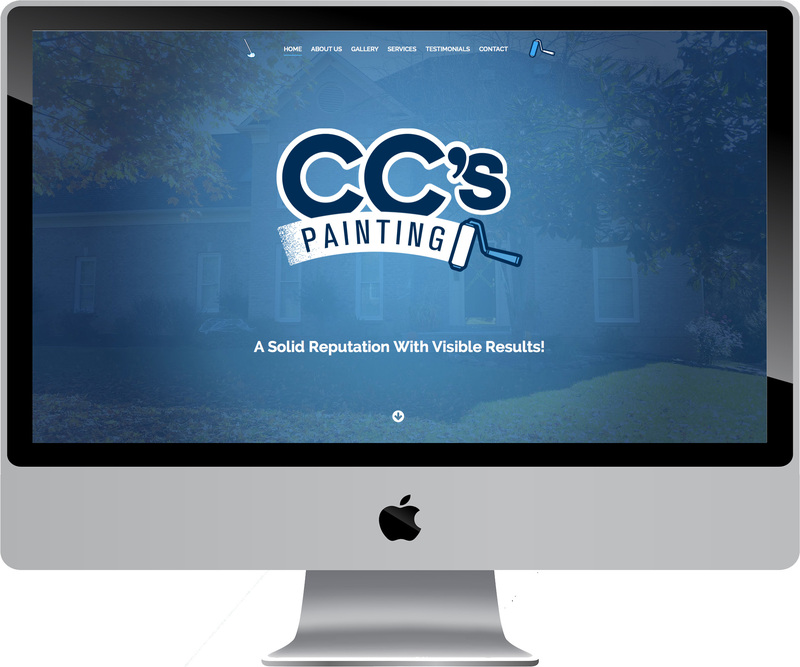 With our many years in the business, CC’s Painting and Cleaning is here to meet all of your commercial and residential painting and janitorial needs. We are known as one of the area’s most trusted and experienced companies. We are fully licensed and insured and are dedicated to quality workmanship and customer satisfaction is guaranteed. We can bring the interior or exterior of your home or business to life.